Atlantic recording group Stone Temple Pilots has announced the upcoming release of their hugely anticipated new album. 'STONE TEMPLE PILOTS' - the Grammy Award-winning band's first all-new collection in close to a decade - will arrive in stores and at all online retailers around the globe on May 25th. 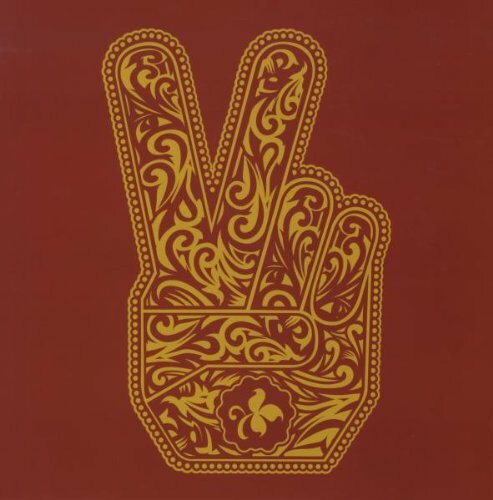 Produced by Stone Temple Pilots and mixed by Chris Lord-Alge (Green Day, Dave Matthews Band, My Chemical Romance), 'STONE TEMPLE PILOTS' sees one of rock's biggest bands continuing to explore their enduring approach to music - melding big rock riffs, classic pop hooks, and the restless experimentalism of glam, punk, and psychedelia. Stone Temple Pilots - Scott Weiland, Dean DeLeo, Robert DeLeo, and Eric Kretz - will introduce fans to the new album at their first live date of 2010, performing as part of the annual South By Southwest (SXSW) Music Festival in Austin, Texas. The show - slated for Thursday, March 18th at the famed Austin Music Hall, and presented by StubHub, the world's largest ticket marketplace - kicks off an extensive worldwide 2010 schedule for STP, with U.S. dates, radio festivals, and a European tour slated to follow. A full-scale North American summer tour will also be announced in the coming weeks.